When it comes to driving, experience is the best teacher. Waymo’s fully self-driving technology has driven over 10 million miles on real-world roads since 2009. In that time, we’ve built a comprehensive safety program to guide our testing and development of fully self-driving technology. Waymo’s first-of-its-kind Safety Report provides an overview of Waymo’s processes for the safe testing and deployment of this technology, and the work we’re doing to make it safe and easy to use. 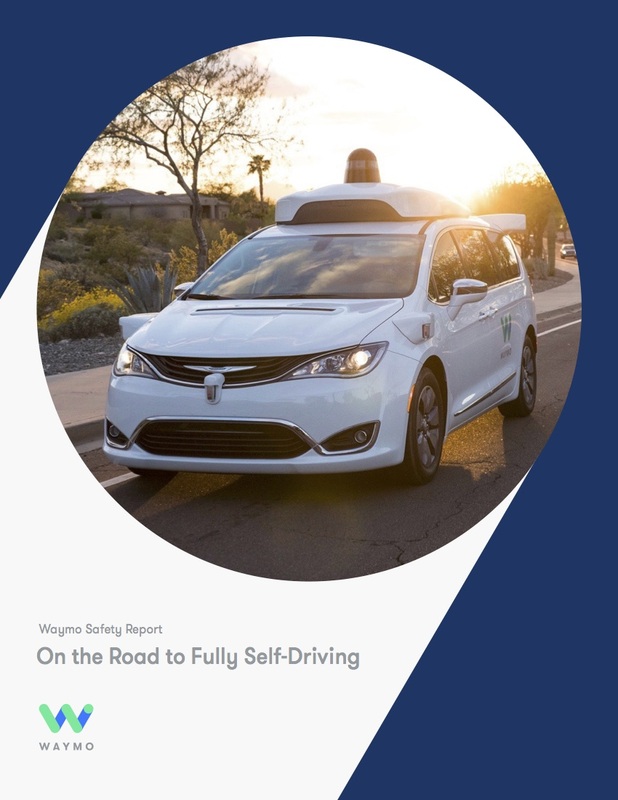 Download the Waymo Safety Report below. 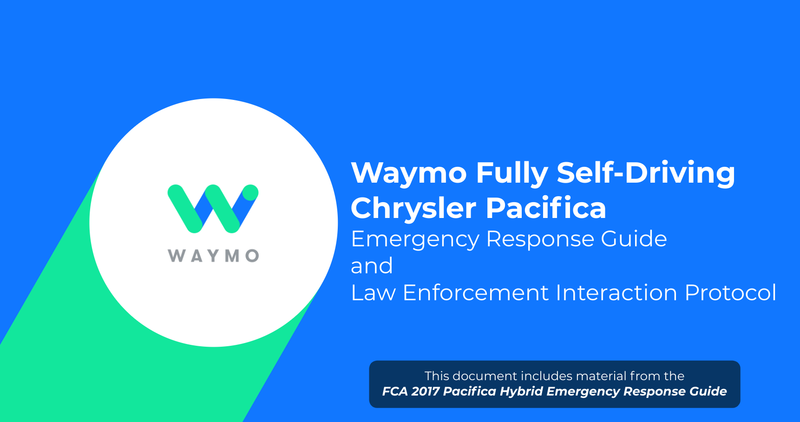 Waymo has outlined the procedures that we will follow with police, firefighters, and other first responders for driverless testing and operation in the Waymo Emergency Response Guide and Law Enforcement Interaction Protocol below. This document supplements the overview of how we design, test, and validate our technology in the Waymo Safety Report.